No 'Halo 6' in 2017 and no 'Halo 3 Anniversary' remaster ever? That cannot be right, can it? Fans were disappointed when they found out that Halo 6 would not be released in 2017. Brian Jarrard, community manager for 343 Industries mentioned on Reddit that while the company would have something to present at E3, it will not have anything to do with the Halo franchise. Not only does this mean that Halo 6 will not be out this year, but also that a Halo 3 Anniversary edition is not likely either. In fact, a remastered Halo 3 is apparently not even being considered. However, unless 343’s CM is pulling a company sanctioned joke, it appears that Halo 3 is not getting the anniversary treatment. The tenth anniversary remasters are something of a tradition for the Halo franchise and not having a Halo 3 reboot on its 10th birthday would be the first time 343 failed to deliver. 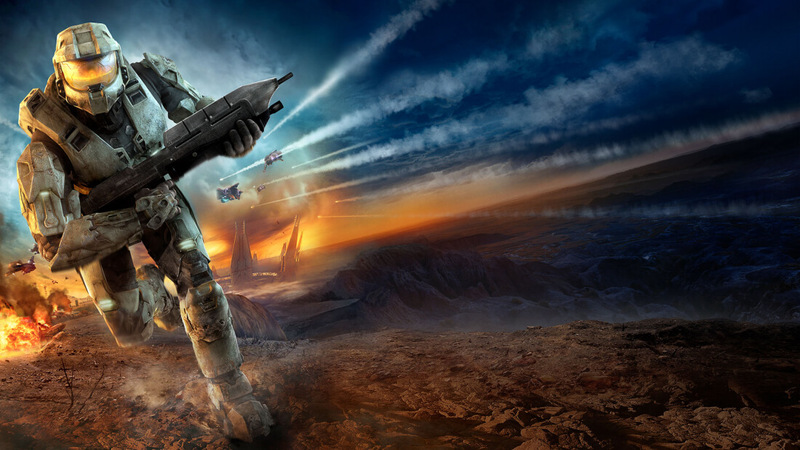 A reboot is still possible, but with the pronouncement that there will be no Halo news at E3, a remaster will likely be late for the party since it was originally released on September 25, 2007. At this point, we can cross our fingers, but we better not hold our breath because 2017 is looking dry for Halo fans.